Master Facebook & Google Lead Generators! | Get The Highest Quality Leads For Your Ideal Customer! Watch the Videos & Contact Us! Reach your customers in buildings, conferences, events and most importantly competitor locations. Watch the videos above for an introduction to programmatic display. Results are our priority. We utilize the latest techniques to increase your Quality Score, CTR and we have all of the technology to make your ads Perfectly 100% Relevant. We utilize our 1% Strategy to propel your ppc campaign to the next level. From niche landing pages to custom recorded calls, we do it all. 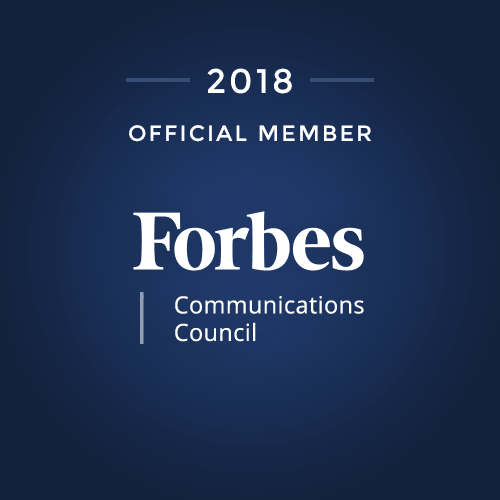 We are so confident in our abilities that we will get you on the first page of google, yahoo and bing, but you only pay us once we get you there. No more loose promises, just results. Whether you start from scratch or from dozens of proven creative templates, Ellington Media will help you design and implement a captivating and engaging brand experience for your audience. We display your message to customers who have been actively shopping for a particular product or service. We utilize third party data to deliver banner ads to your specific target audience. Facebook Lead Generation Masters. “Everyone Can Sing, But Only Few Can Sing The Opera”. Display targeted, actionable custom banner and video ads to a highly engaged audience.  With 2.07 billion monthly active users Ellington Media stresses the importance of reaching customers where they frequent most, and leveraging powerful demographic and interest data afforded by the platform. Email us & let’s collaborate! Call Us, We Would Love To Chat! Just do it! Shoot us an email & let’s collaborate!